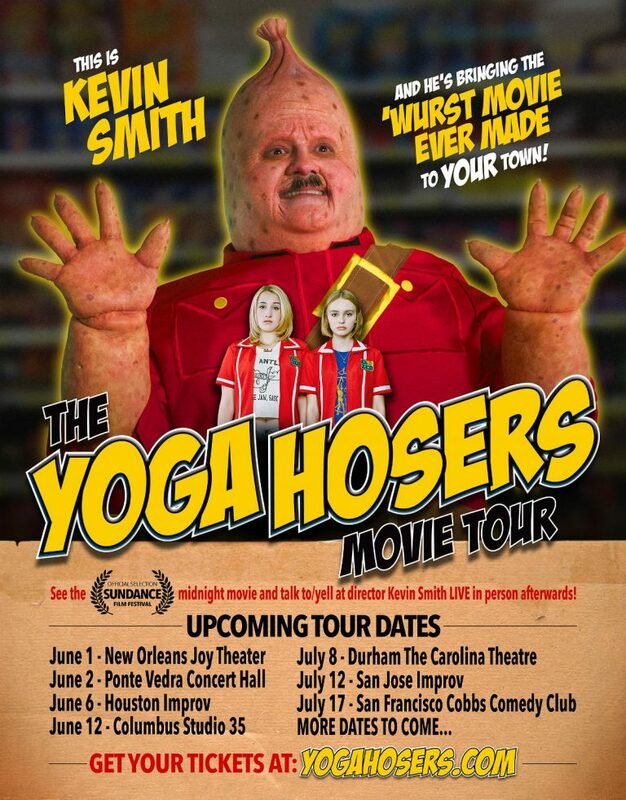 Kevin Smith"s Yoga Hosers (2016) movie trailer dropped, and I have to say, it looks crappy. 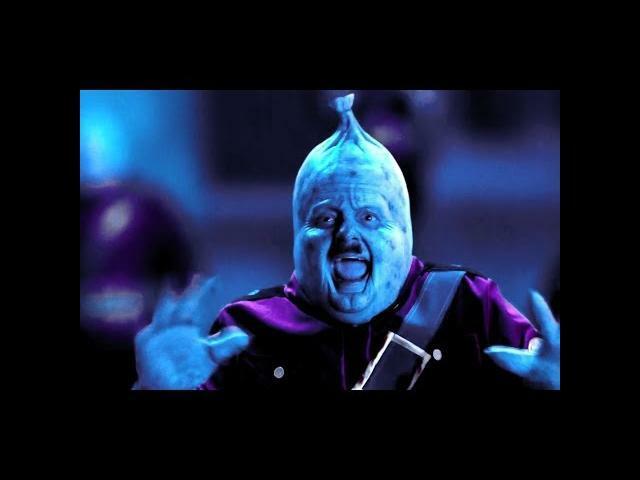 I am going to see this film regardless just because it is Kevin Smith. It looks like it will be more of the same from Smith. Yoga Hosers releases in theaters on July 29, 2016, from Invincible Pictures. Harley Quinn Smith, Lily-Rose Melody Depp, Kevin Smith, Johnny Depp , Haley Joel Osment, Austin Butler, Adam Brody, Justin Long, Natasha Lyonne, Genesis Rodriguez, Tyler Posey, Jason Mewes, and Stan Lee star in Yoga Hosers.